It was a Philippine fiesta-themed night at the awarding ceremony of the annual RAWR Awards, held last November 14 at Le Rêve Pool and Events Place in Quezon City. The TNT Boys and the Queen of All Media, Kris Aquino were recognized as the Royal Cub and the Royal Lion awardees, respectively. The Royal Cub Award recognized young individuals or groups that exhibited excellence in their craft, and have earned respect for their passion and talents that they have shared to the world. Meanwhile, the Royal Lion Award is a distinct honor for someone who has shown courage beyond all odds. Though hard to find like a precious gem, that individual still sparkled in all aspects. Joshua Garcia and Kathryn Bernardo were named as Actor and Actress of the Year for their respective body of work in ‘The Good Son’ and ‘The Hows of Us’. JM De Guzman was also given the award for The Great Comeback, Tony Labrusca as Breakthrough Artist of the Year, Donny Pangilinan as Favorite Newbie, Vice Ganda as Favorite TV Host, DJ Jhai Ho as Favorite Radio DJ, Hashtags as Favorite Group and MayWard as the Love Team of the Year. 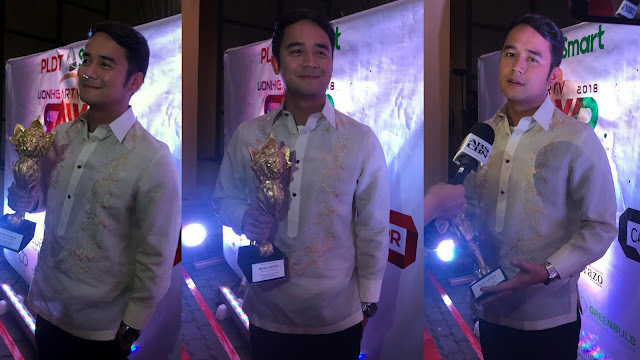 The Kapuso Network managed to clinch five awards — Kyline Alcantara was named Favorite Kontrabida for her effective portrayal in ‘Kambal Karibal’, ‘Inday Will Always Love You’ as Bet na Bet na Teleserye, Kimpoy Feliciano as Digital Influencer of the Year, Maine Mendoza as Pak na Pak na Comedian, and Jessica Soho as Female News Personality of the Year. Kyline Alcantara's portrayal as kontrabida in Kambal Karibal has made her a household name. 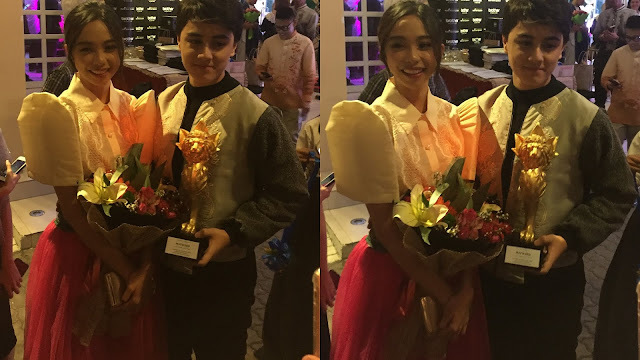 MayWard once again was the netizens' and bloggers' choice for Love Team of the Year. Hashtags received their Favorite Group Award, and announced that they have just released a tribute video for their fellow Hashtag member, Franco. The event was supported by PLDT Smart along with other partners — Le Rêve Pool and Events Venue and CVJ Food Corporation. Special thanks as well to the following: Lalamove Philippines, Home Credit Philippines, Brother Philippines, CAT PR, Voyager Innovations, The Huddle Room, Greenbulb Communications, CID Communication, Jollibee, Mode Devi, Starbucks Philippines, Akrotiri, Copperazo, Fuentes Manila, Coffee Lab and DOJO PR. 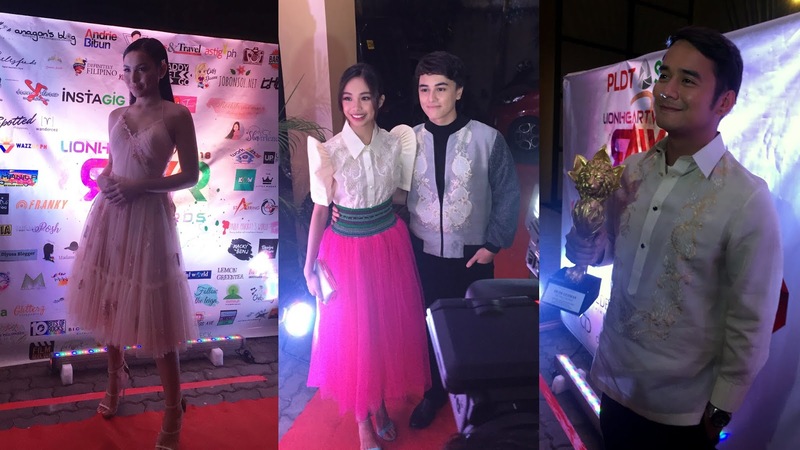 LionHearTV’s RAWR Awards honors and recognizes the best and the brightest in the Philippine entertainment industry every year.